What is Tools of Trade Insurance? 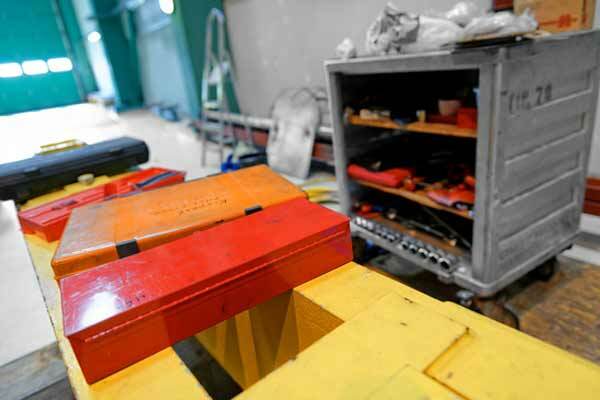 Tools of Trade insurance is the cover of accidental damage or loss of your hand tools and portable equipment, caused by theft from forcible entry into toolboxes and trailers. What does Tools of Trade Insurance cover? Coverage may include your battery operated drills, hammers or shovels, it may include your air compressor, camera, tablet computer, surveying equipment or other portable equipment from your office. An example of where this insurance policy may help you, you’ve parked your trade vehicle in your driveway overnight, and awoken to the toolbox on the back of the vehicle forcibly opened. You’ve discovered many of your tools are missing, presumed stolen. This insurance policy is designed to cover your claim for the stolen goods.